After a couple of years, I'm delighted to be welcome Kate Spencer back on the show this week to talk about about moving past our 'story' and how we can all consciously create our reality by taking responsibility for our lives. 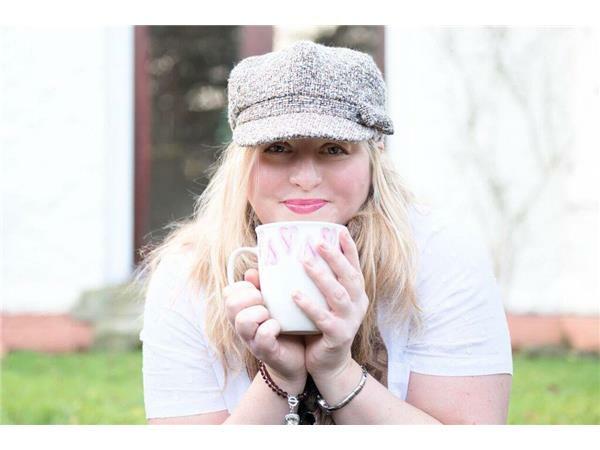 Kate Spencer is an author and a Life & Soul Coach from North East England. She helps people all over the world to live a more conscious life in their real every day life - combining her knowledge of Law of Attraction, Psychology, Spirituality and Personal Development in her books and online programs. Kate's debut novel Twelve Lessons shot to the number one spot in two Amazon categories shortly after release and has been called "life changing" by many.